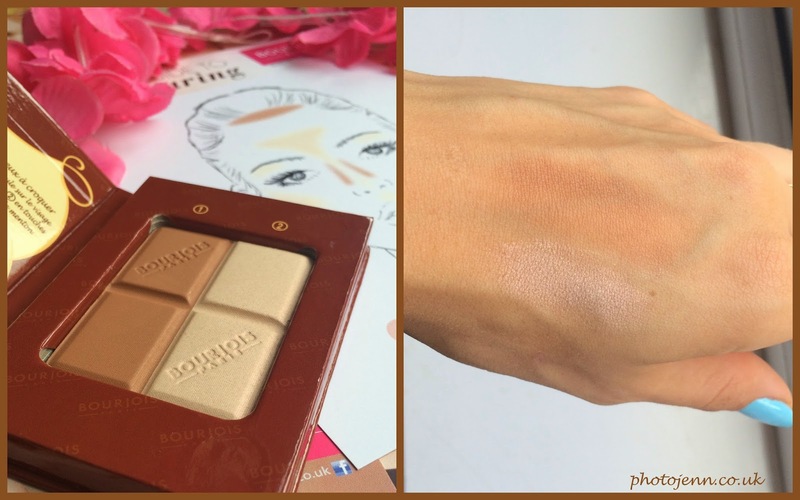 I've always been a big fan of this range, in fact I think this was the first bronzer I ever bought! These two new ones look gorgeous, I'll definitely be having a look when they're out. 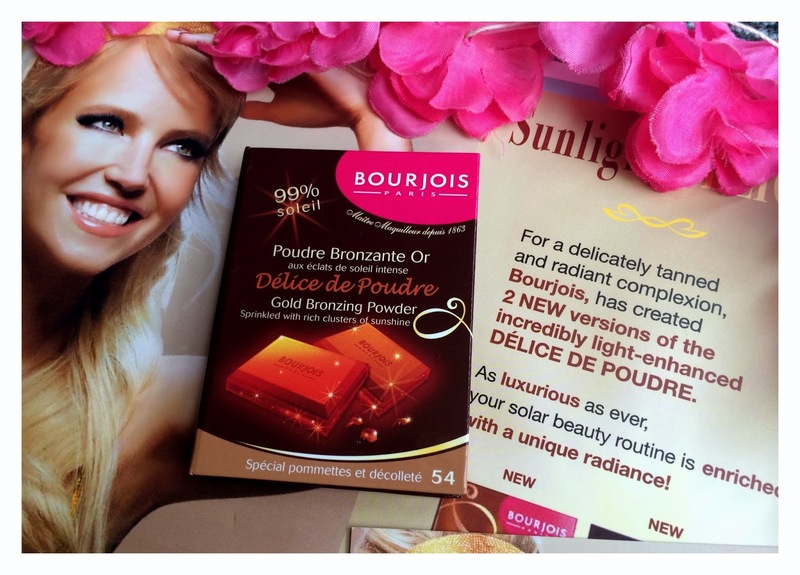 I have never tried this but have you tried the bronzing primer mousse by Bourjois? It smells very similar and is so lovely. 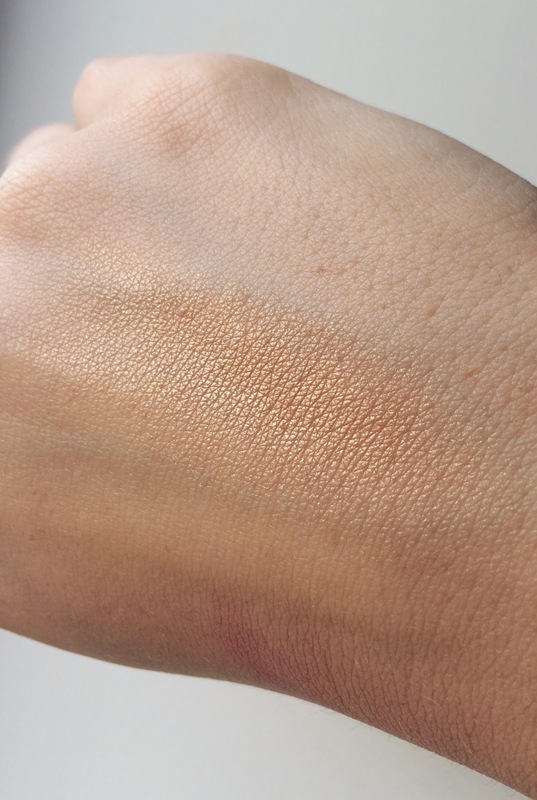 This looks so lovely! 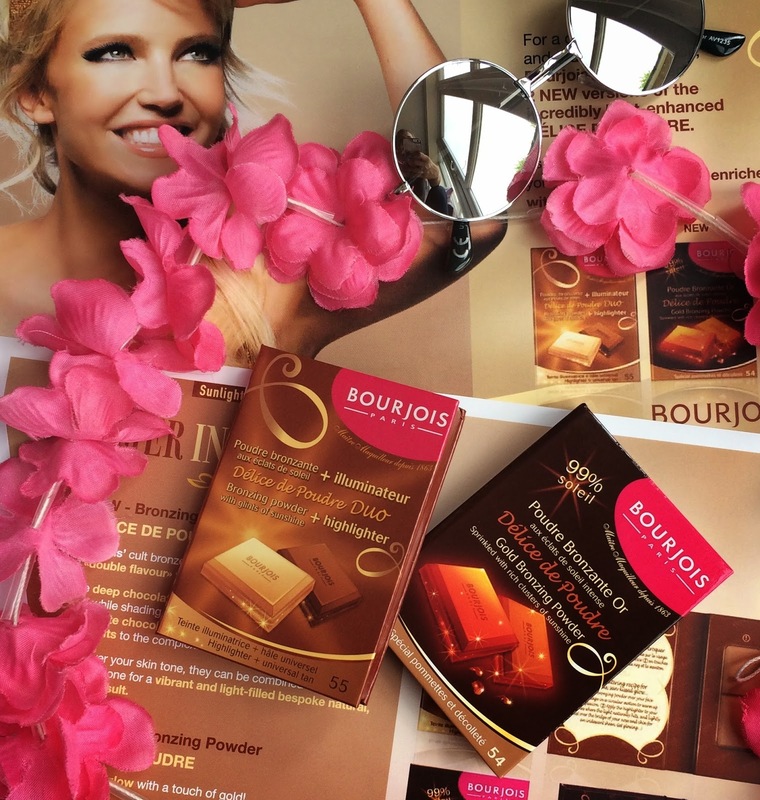 Always been a Bourjois fan. 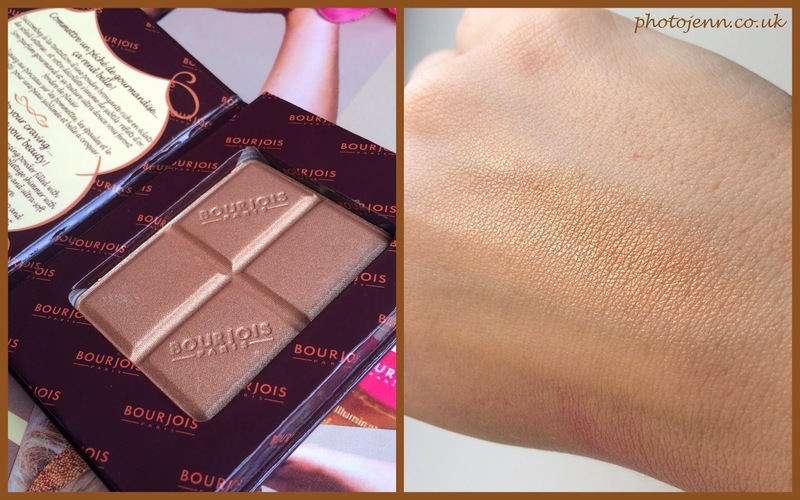 Bourjois was my first ever brand I bought make up from, and I still continue to do so :D Now I wasn't too excited after swatching the new Rouge Velvet Colours. Was very dissapointed with the colour picks - too bad, I love the Rouge Velvets! 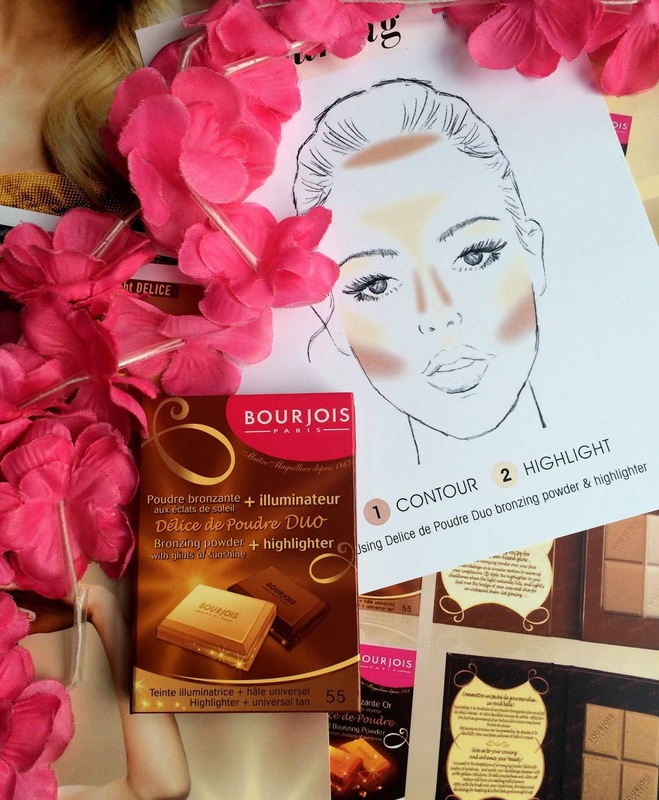 The gold bronzing powder looks so pretty! 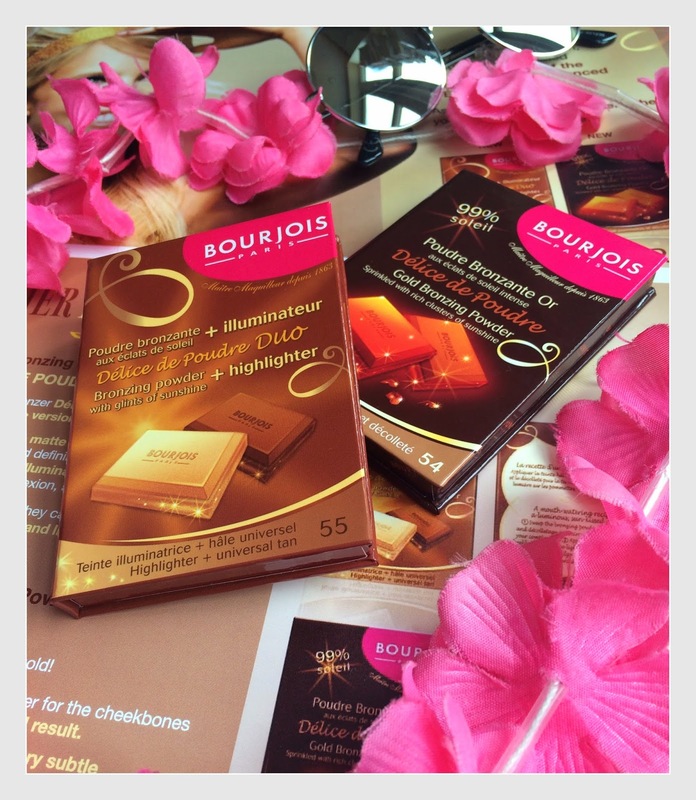 I currently use the original delice the poudre and love it so I cant wait to try out these!